We always celebrate Josh’s birthday on the Fourth of July because they are so close together. The Fourth of July festivities in Little Rock include a concert by the Little Rock Symphony Orchestra Pops followed by some fireworks. 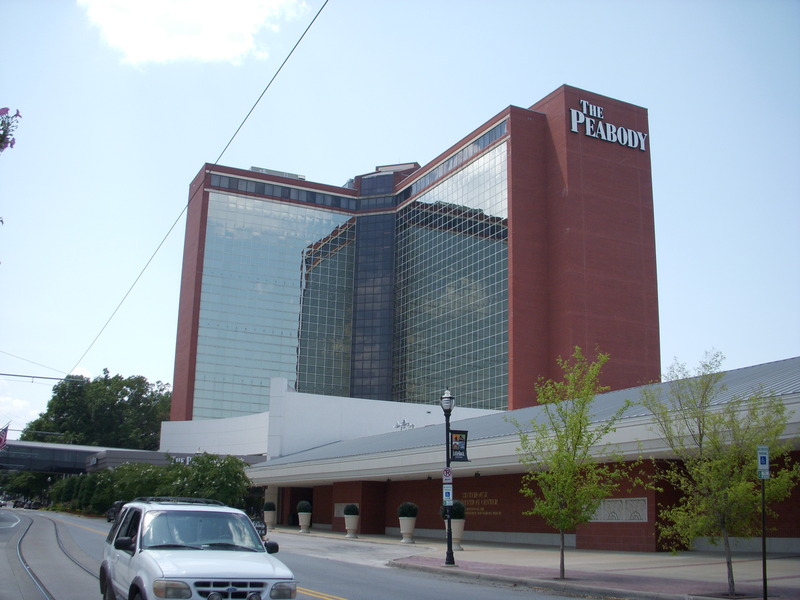 In my research, I also found that there was going to be a party to view the fireworks from the roof of the Peabody which sounded fantastic. So, I bought tickets to the party and a hotel room for Josh’s birthday present. Since I decided to get a hotel room, I thought we’d spend the 4th and 5th bumming around downtown Little Rock to see the sights.